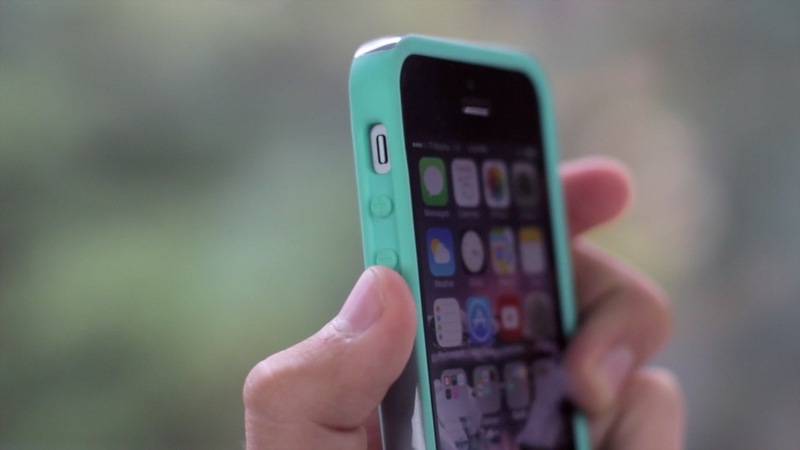 The Incipio Faxion Case is compatible with both the iPhone 5S and iPhone 5. It comes in multiple different colors so finding the right color for you shouldn’t be an issue. For the low price you pay, Incipio also includes a screen protector, squeegee, micro fiber cloth, and also stand. The case does give you access to all your ports and you shouldn’t have any issues clicking in the buttons, putting in a headphone jack, or charging the device with the lightning port. Even thought on the outside this may look like just your everyday accessory, it isn’t. It features a rigid frame and impact resistant core which will help to absorb the impact when you drop the phone. Not only does the case look good and protect from drops, but it also feels real good in the hand. 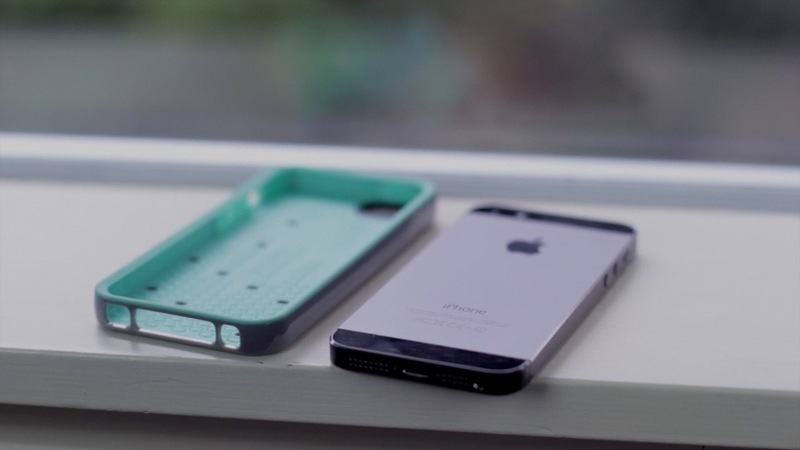 It isn’t slippery or slick and has a nice grip to it, which is something many other cases don’t have. The Incipio Faxion for iPhone 5S is a great option for anyone looking to prevent their phone from getting sratched, scuffed up, or shattered, while still keeping the device looking great. If you’re interested in purchasing one of these devices, you can click on the link below to check out the Incipio Faxion, or more iPhone 5S Incipio Cases.